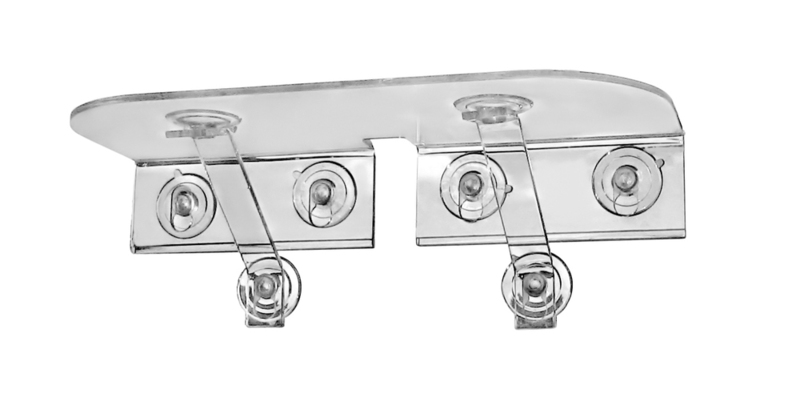 Use Ledge Legs for added support for the Veg Ledge or Veg Ledge (Large) Suction cup window shelf. 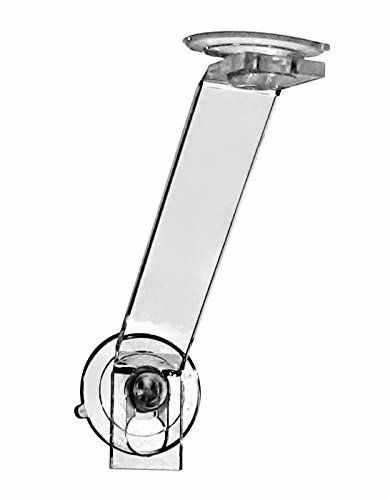 (Veg Ledge shelves sold separately) The triangle configuration formed by the Ledge Legs create a strong gusset support so you can add more weight and extend the life of your suction cups. Adhere one end to the window and the other end to the bottom of either the Veg Ledge or the Veg Ledge (Large). The Vertical Garden craze is here to stay. Not only can you grow vertical with the Veg Ledge now itÕs easy to grow a lush Window Garden with plenty of natural sunshine. Grow all sorts of edible and decorative plants like leafy greens, herbs, Microgreens, flowers and seedlings. Also use it for terrariums, bonsai, fairy gardens and figurines. Grow exceptional African Violets! Installation: It is IMPERATIVE that your window and suction cups are clean; Use alcohol to clean surface and suction cups then dry with a lint free cloth or paper towel, then slightly moisten suction cups. Adhere the Ledge Legs to the surface by pressing suction cups all the way down against the surface. Maintenance: Periodically (every 2-3 months) burp suction cups by pressing down on them to remove any air that may have seeped in.